The growth of writing and literacy strikes me as the best candidate for an exogenous change that helped set off the Humanitarian Revolution. Hi Boris, I found you through a review you made on Nexus. 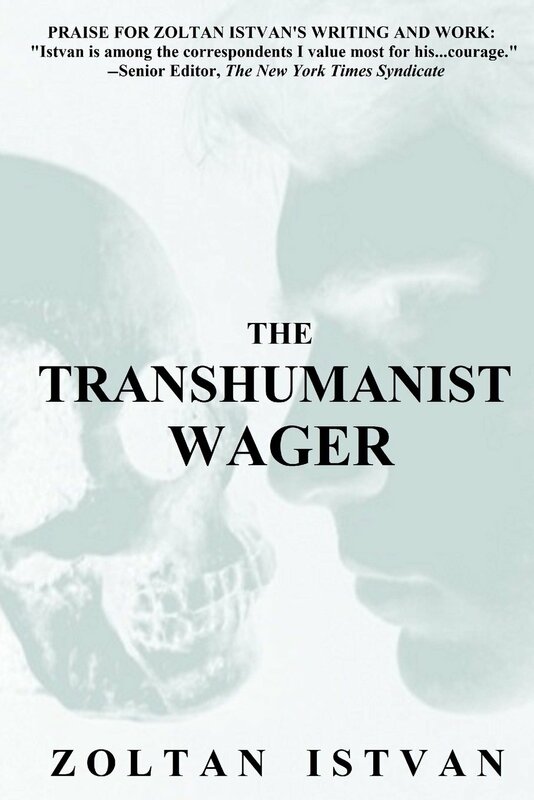 The reason I’m writing is I recently published a revolutionary novel, The Transhumanist Wager. It’s a philosophical science-fiction thriller. Reviewers are calling it “an instant cult classic” and the book has the power galvanize a new generation of readers. I’m a former National Geographic war journalist, and if you’re interested in a bold and rebellious novel, especially one that promotes science and technology, this book will give you much to ponder and cheer about. There’s a daring, twisted love story too. Feel free to friend me or ask any questions if you like. Bought your book. I’ll let you know what I think and possibly post a review when I’ve read it. But don’t hold your breath, as I am reading other things at present. Fine della storia. Penserete, come ho pensato anch’io, che Zoltan è una persona gentile e cordiale, anche se un po’ sborone spaccone («I recently published a revolutionary novel»). A leggere il romanzo, trasparentemente autobiografico, stiamo invece parlando – temo – di un pericoloso fanatico. At the age of 21, Zoltan began a solo, multi-year sail journey around the world. His main cargo was 500 handpicked books, mostly classics. He’s explored over 100 countries—many as an investigative journalist for the National Geographic Channel—writing, filming, and appearing in dozens of webcasts, articles, and television stories. His work has also been featured by The New York Times Syndicate, Outside, San Francisco Chronicle, Sail, BBC Radio, NBC, CBS, ABC, FOX, Animal Planet, and the Travel Channel. In addition to his award-winning coverage of the war in Kashmir, he gained worldwide attention for inventing and popularizing the extreme sport of volcano boarding. Zoltan later became a director for the international conservation group WildAid, working with armed patrol units to stop the billion-dollar illegal wildlife trade in Southeast Asia. Back in the States he started various successful businesses, from real estate development to filmmaking to viticulture, joining them under ZI Ventures. He is a philosophy and religious studies graduate of Columbia University and resides in San Francisco with his daughter and his physician wife. Zoltan recently published The Transhumanist Wager, a visionary novel describing apatheist Jethro Knights and his unwavering quest for immortality via science and technology. Inutile dire che il protagonista del romanzo, Jethro Knights, si laurea all’università, fa il giro del mondo in una barca carica di libri che si è costruito da solo, lavora per il National Geographic, fa il corrispondente dal Kashmir e così via. 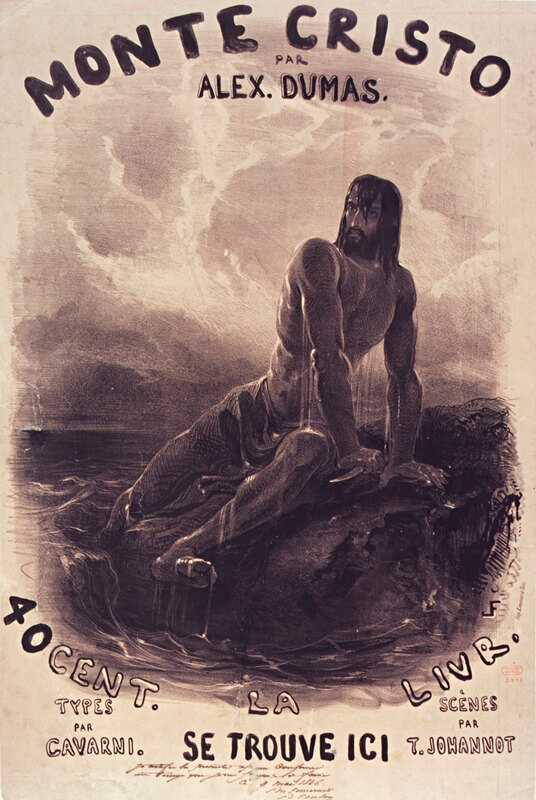 Il che ti lascia con la sensazione che le idee dell’autore non siano poi così diverse da quelle, superomiste oltre che transumaniste, del protagonista del romanzo. Il libro si regge, con qualche difficoltà, finché racconta le avventure del nostro Jethro/Zoltan. Ma diventa sinceramente inquietante quando ne espone, a volte con pipponi che durano decine di pagine, la Weltanschauung. Ho qualche simpatia per Kurzweil e le sue idee sulla singolarità, ma se transumanismo significa un individulismo che fa impallidire Ayn Rand «you can count me out», come diceva John Lennon. Non abbiamo proprio bisogno di un altro Mein Kampf. “Their management and regulation of our lives spans the total spectrum of American experience, from their obtuse Imperial Measurement System, to their irregularity-strangled English language. From their lobbyist-ruled government bureaucracy, to their consumer-oriented religious holidays like Christmas. From their brainless professional sports jocks cast as heroes, to their anorexic supermodels warping the concept of beauty. These are the people who made sugary colas more important than water; fast food more important than health; television sitcoms more important than reading literature. They made smoking a joint in your home a crime; going out in public without your hair tinted an embarrassment; and accidentally carrying a half-filled bottle of baby formula on an airplane a terrorist act. Do you realize 85 percent of Americans still say ‘God bless you’ after someone sneezes? And that ‘In God We Trust’ is on every U.S. dollar in circulation? Or that ‘One nation under God’ is recited every day in the Pledge of Allegiance by millions of impressionable kids?